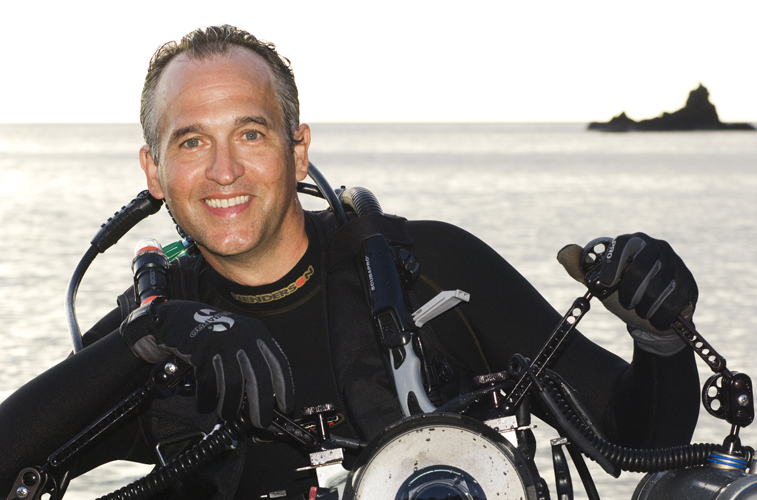 Brian Skerry’s photographic specialty is marine wildlife, underwater and ocean related subjects including shipwrecks and marine archaeology. As a result of Brian’s assignment work, coverages are journalistic in style, in-depth and complete. Brian has photographed thousands of subjects in countries worldwide. 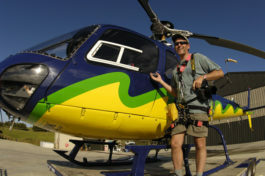 In additional to underwater, he has aerial and wide-ranging land coverage of most locations in which he has worked. The images posted on this website are only a brief representation of the type of work available. National Geographic Creative is the exclusive agent of Brian’s stock photography. 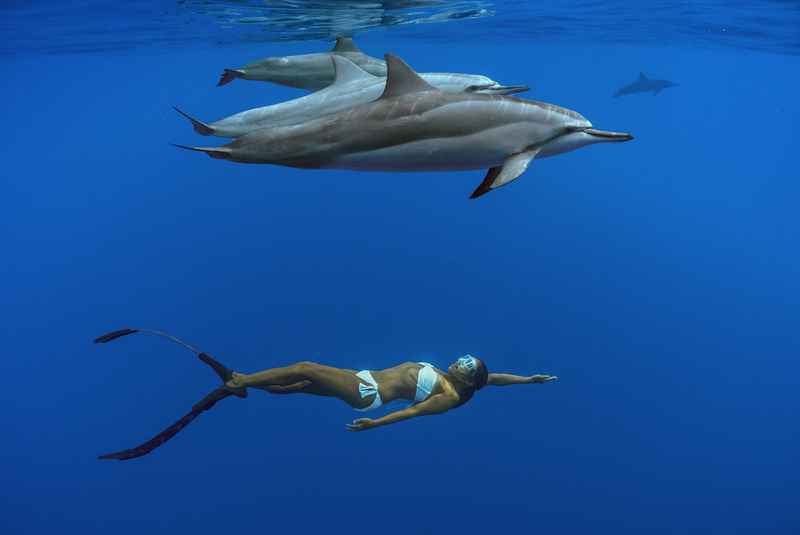 In addition to his editorial work, Brian Skerry is also available for commercial assignments. If your campaign involves anything underwater from mermaids in a swimming pool to sharks in the sea, Brian will deliver the results you want. Over his forty-year career, Brian has worked with art directors and coordinators to produce specific looks to images and campaigns. We use a wide variety of lighting equipment and techniques from surface and underwater HMI lighting (movie lights) to banks of underwater strobes, slaves, tungsten lights and more to create the perfect image. We also have underwater communication equipment, so the art director doesn’t ever have to get wet! Surface communications equipment allows directors to talk to Brian underwater and make adjustments until the shot is in the can. 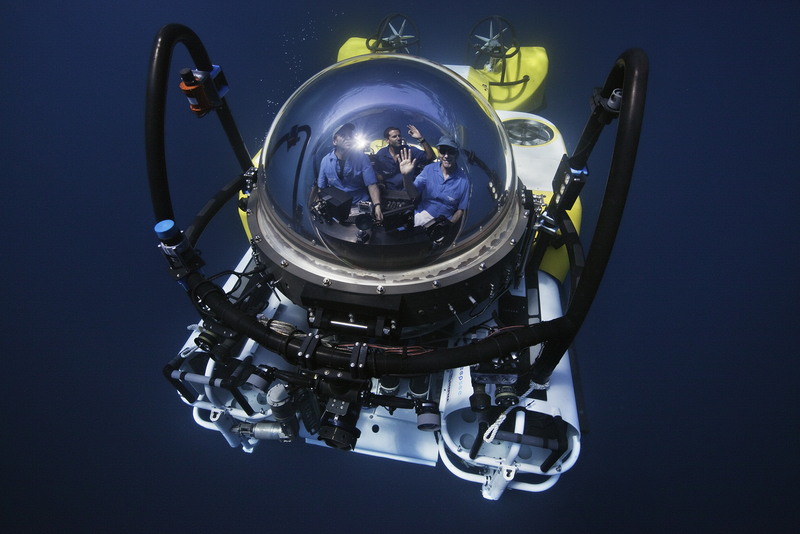 The combination of underwater communication gear and digital cameras with feeds to surface monitors make underwater shoots easy for the surface team to direct. 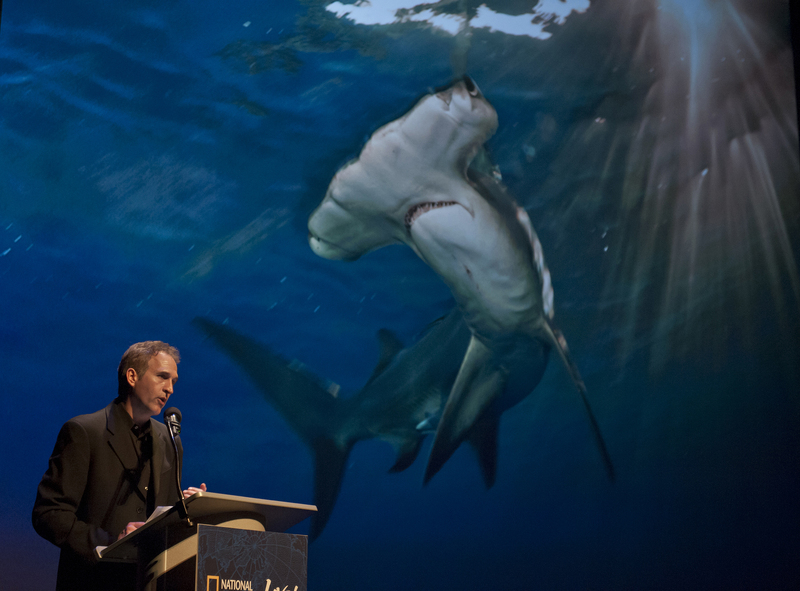 A lecture by National Geographic magazine photographer Brian Skerry cannot be beat when planning an important event. Blending stunning imagery, humor and an engaging speaking style that captivates, Brian transports the audience into realms rarely visited and brings them eye-to-eye with amazing creatures. His exciting explorations and award winning story-telling abilities create a uniquely inspiring experience. Tens of thousands of people have been entertained by Brian’s presentations in cities worldwide. For corporate clients, themes such as risk management, perseverance and teamwork are highlighted through Brian’s decades of experience planning and executing complex expeditions that deliver results. As a leading voice in marine conservation, Brian also frequently presents programs about vanishing wildlife and environmental threats as well as offering solutions and hope for the future of Earth’s oceans. He is a regular guest on television programs such as the TODAY Show, Good Morning America and CBS Sunday Morning. Brian’s lectures also offer a rare behind-the-scenes look at how his photographs are made, as he shares insights on overcoming challenges in the field. While on assignment Brian has been lost at sea, nipped by sharks, chased by a sperm whale, “stabbed” by a German U-Boat and once surfaced in a blizzard from a dive in 29-degree water to witness his boat sinking. These personal anecdotes of “surviving the assignment” are often more compelling than the story itself! For more information about having Brian speak at your event, please contact us. As experienced editors know, the most valued photographers are those that deliver results consistently assignment after assignment. With a career that spans four decades, the last twenty years as a National Geographic magazine contract photographer, Brian Skerry has a track record that is unmatched with editorial stories related to the water. He regularly works in environments of extreme contrast shooting stories in shallow streams and ponds as well as beneath polar ice and remote tropical reefs. Behind the iconic images Brian has produced lies years of experience during which he has learned how to excel in any environment. He has cultivated relationships with leading scientists of every marine discipline as well as with fishermen, pilots, boat operators and dive guides in locations around the globe, creating a network of valuable talent that can be called upon during assignments. Working with this team of experts Brian is able to produce the finest photographs in the least amount of time, therefore reducing costs. 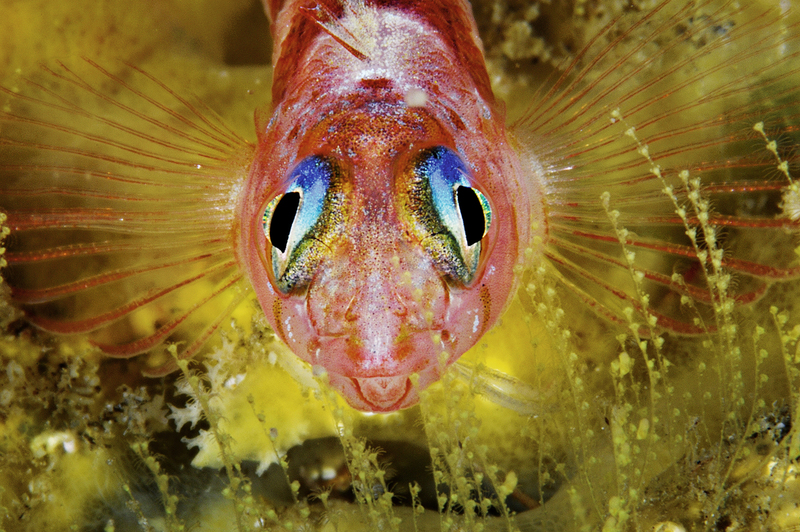 Although Brian specializes in underwater photography, most of the stories he photographs have strong surface components as well and he is able to easily navigate coverages requiring a multi-dimensional approach. 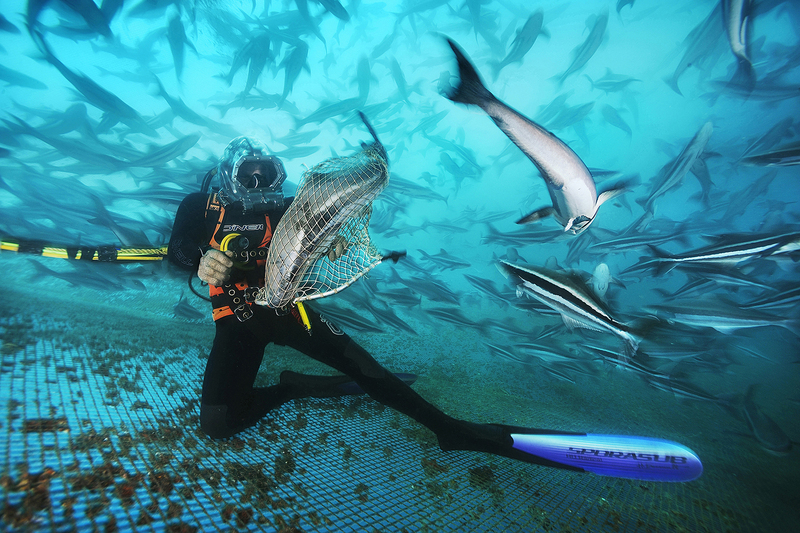 Blending photographic styles ranging from natural history to social documentary to adventure, he has documented complex issues such as the global fish crisis, aquaculture and marine reserves. While working on a story about harp seals in Canada, Brian became the first journalist permitted aboard a seal hunting boat in 17 years. With a strong sense of visual narrative and experience in layout and design, Brian delivers photographic coverage tailored to the client’s specifications. 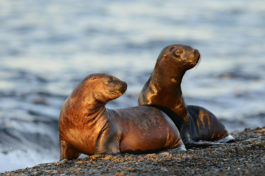 Among the clients for whom Brian has photographed editorial assignments are National Geographic magazine, Smithsonian magazine, The Nature Conservancy magazine, German GEO and The Boston Globe. Whether planning a 3-month expedition in the sea off Madagascar or a 2-day shoot on a pond in Minnesota, Brian will make the frames and get the story. 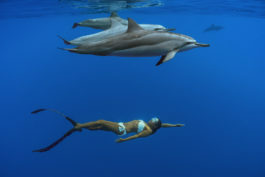 To discuss editorial assignments with Brian Skerry please contact us.